Meter A4 Matt-Clear Laminating Pouches 100 Micron(216 x 303mm) Box 100. Meter Matt Clear A4 Laminating Pouches are Matt(frosted) on one side and Clear on the other side. 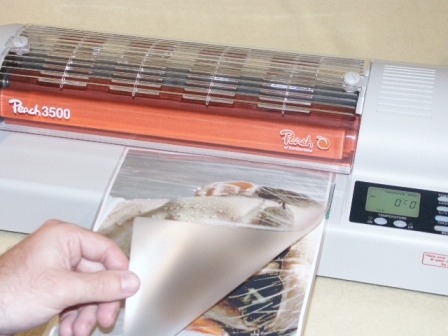 Suitable for use in all hot Laminating Pouch Machines.